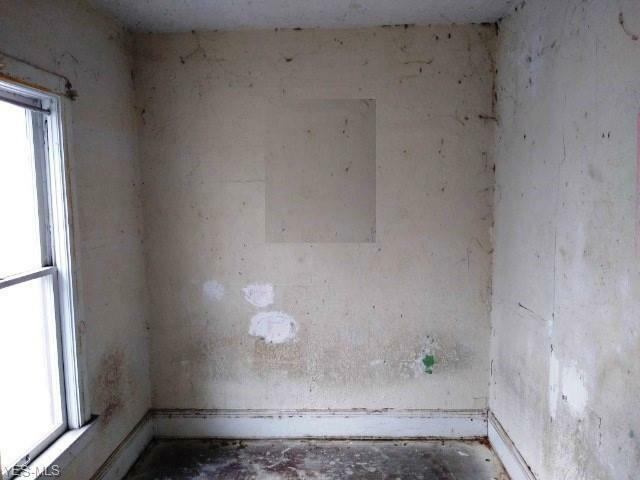 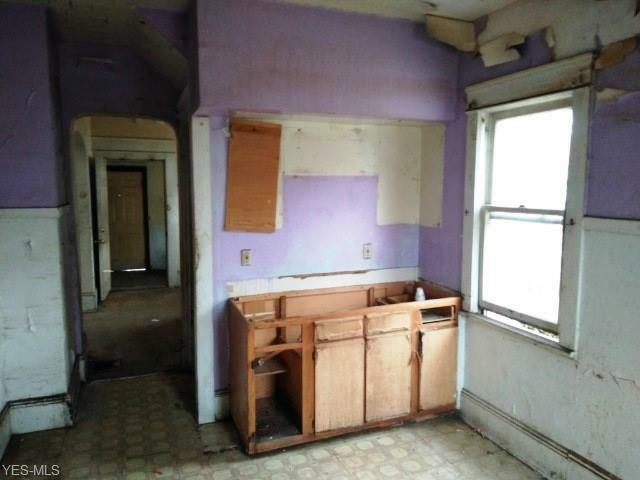 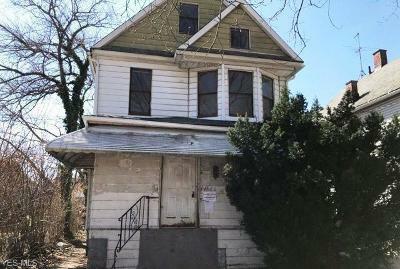 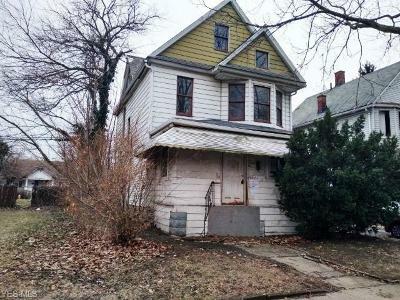 Great opportunity to buy this 2 story fixer upper located in Cleveland, OH and sitting on a 40x68 lot with a detached 1 car garage. The interior has 1397 sq. 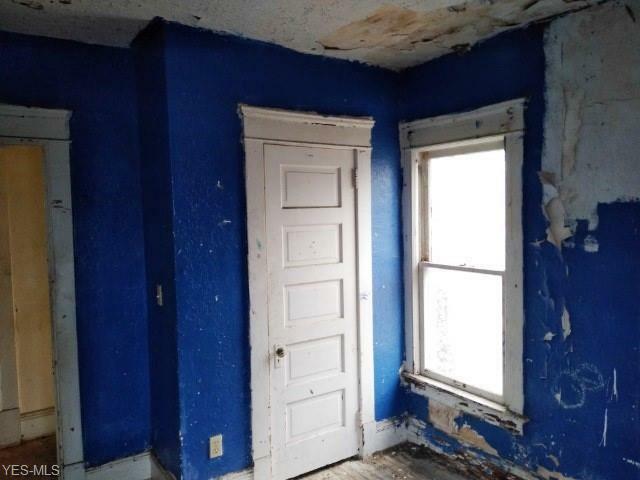 ft. with 3 bedrooms and 1 bathroom plus a full basement.